WASHINGTON(BP) — The U.S. Supreme Court on Tuesday (Jan. 22) declined the appeal of a former high school football coach who was fired for praying on the field after games. But the justices appeared to leave open several possible avenues for Coach Joe Kennedy to keep fighting for his First Amendment rights. 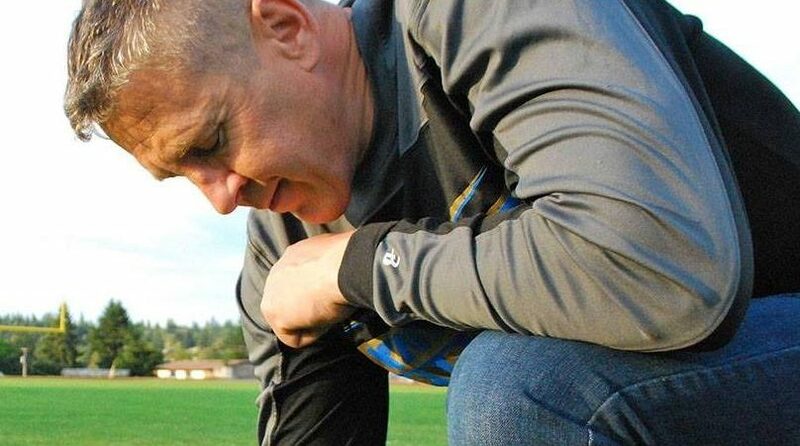 Kennedy lost his coaching job at Bremerton High School in Washington state in 2015 after he disobeyed school officials who ordered him to end his longtime ritual of kneeling at the 50-yard line to pray at the end of games. Kennedy sued, saying the school had violated his right to free speech, but lower courts — including the 9th U.S. Circuit Court of Appeals — ruled against him. See related story. In declining Kennedy’s appeal, Justices Samuel Alito, Neil Gorsuch, Brett Kavanaugh, and Clarence Thomas published a rare written explanation, saying they did not necessarily agree with the 9th Circuit’s decision, but, “in this case, important unresolved factual questions would make it very difficult if not impossible at this stage to decide the free speech question that the petition asks us to review.” Those questions involved whether the school held Kennedy to reasonable standards that were applied equally to all employees. The justices said Kennedy still has grounds to sue under the Free Exercise Clause of the First Amendment to the U.S. Constitution and the Civil Rights Act. They also put the 9th Circuit on notice for giving employers too much power to regulate employee speech. 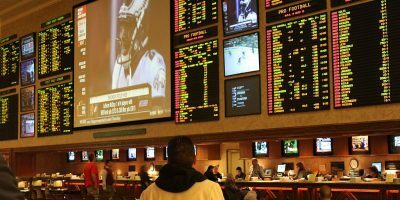 “What is perhaps most troubling about the Ninth Circuit’s opinion is language that can be understood to mean that a coach’s duty to serve as a good role model requires the coach to refrain from any manifestation of religious faith — even when the coach is plainly not on duty,” Alito wrote. Lynde Langdon writes for WORLD Digital, a division of WORLD Magazine (www.wng.org) based in Asheville, N.C. Used by permission.